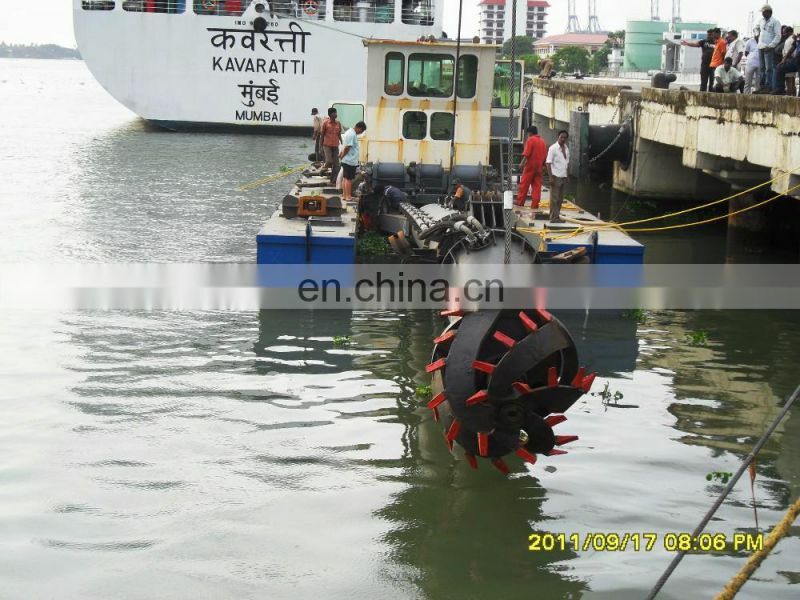 - This steel cutter suction dredger can work and park in urban rivers and enclosed Class-A or lower offshore waters. 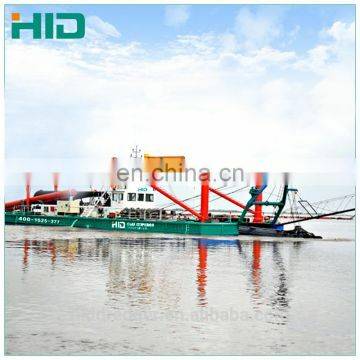 - The design and production of the dredger are in line with China's inland vessels ZC standards. 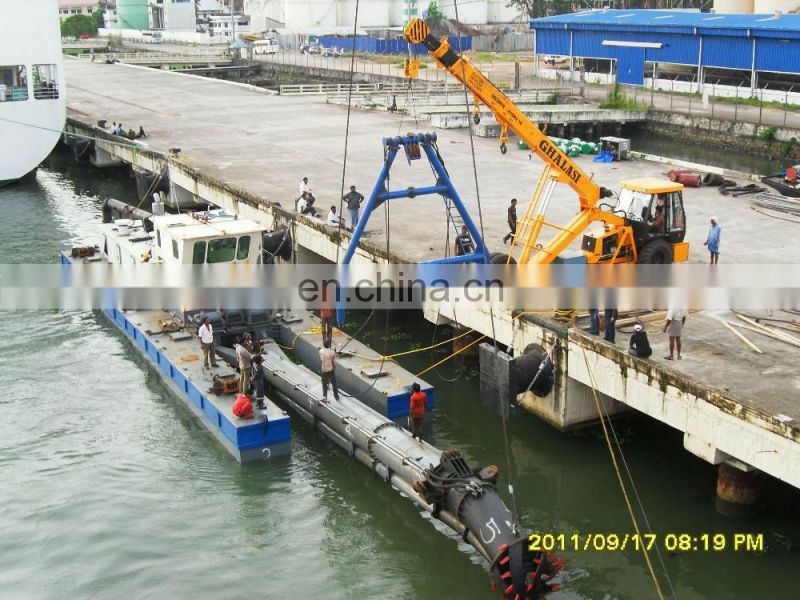 It can be disassembled and transported in containers. - This dredger applies to class III soil excavation and transport in dredging projects as prescribed by China Ministry of Water Resources. 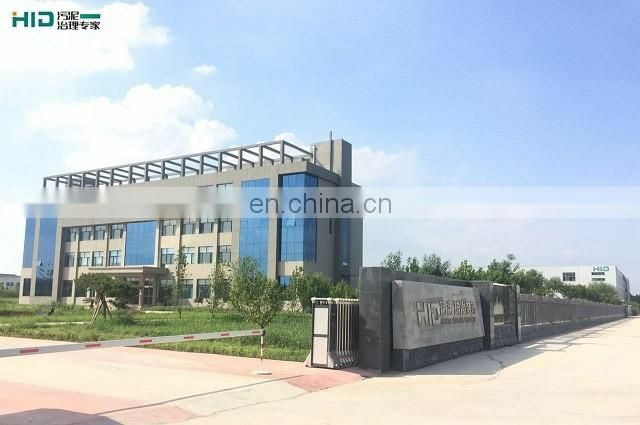 - The submersible pump is directly driven by an electric motor, and has a separate watertight compartment with cooling function. 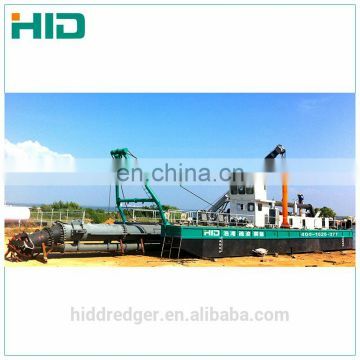 - The dredger can be directly connected to an external power network to operate, and can also be driven by a standby generator located within the cabin; this increases the product flexibility. 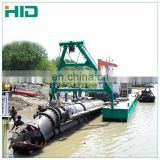 It does not use any hydraulic pipe, with effective environmental effects. 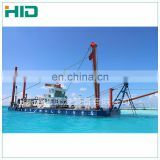 The hull is composed of the main cabin and the side hulls. 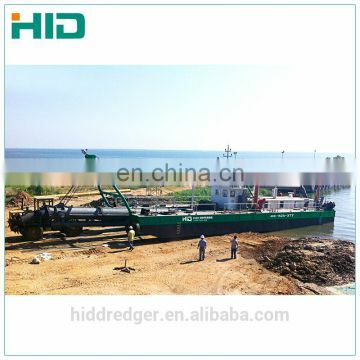 - The size of the boat allows road and rail transport of the dredger. 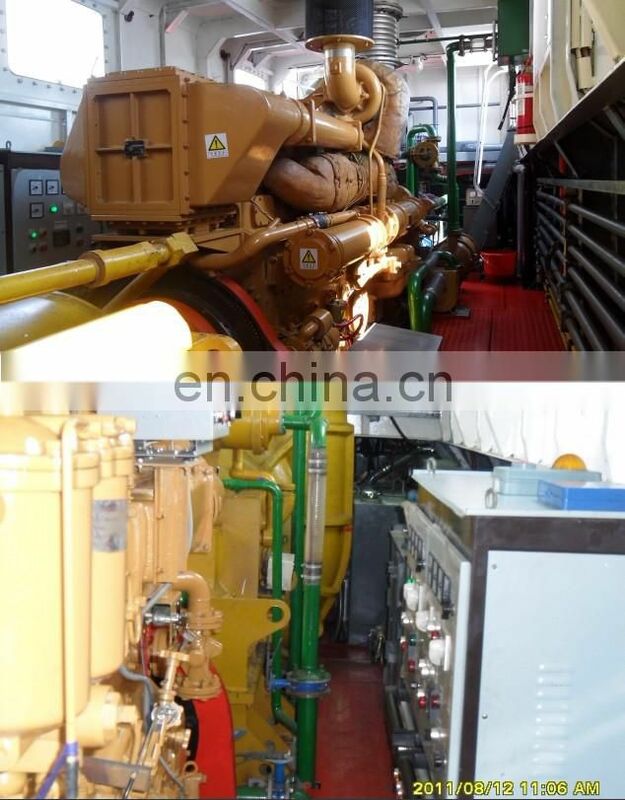 Bolt flanged connection is used in connecting the side hulls and the deck of the main cabin, and in connecting the front part and rear part of the boar. 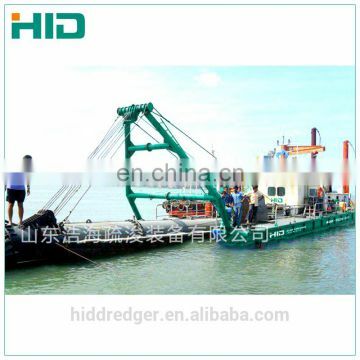 This allows rapid disassembling. 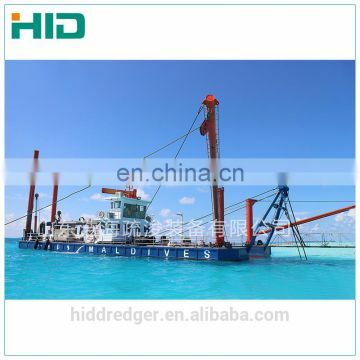 - The best practical conditions: it can be directly connected to the dressing platform, directly connected to the sand selecting platform, and it can be used for dredging and sand pumping from a distance up to 1200 meters. 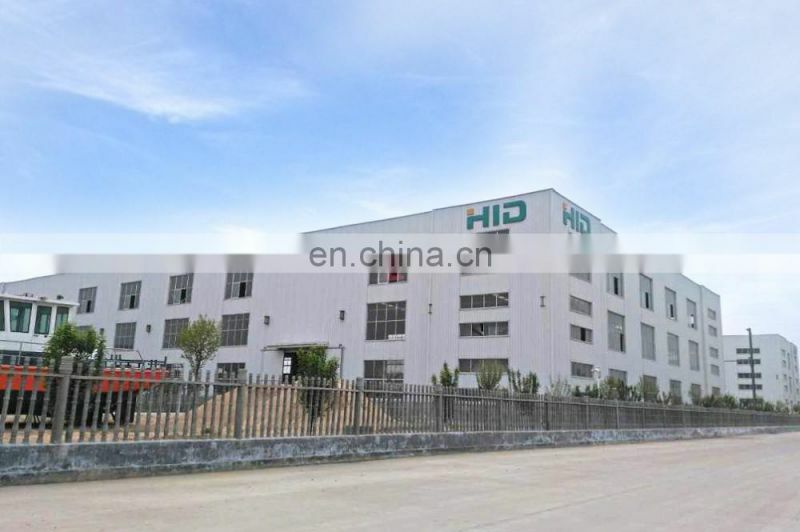 In this way, it can get the best profit value.